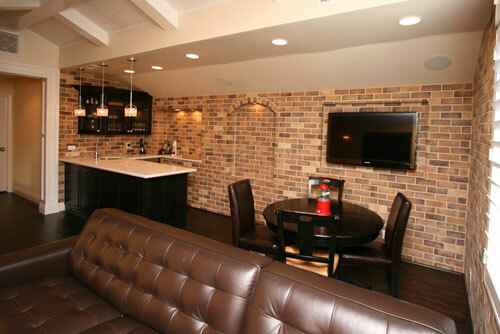 Here at Cab-I-Net, we are proud to be your design and remodel specialists. 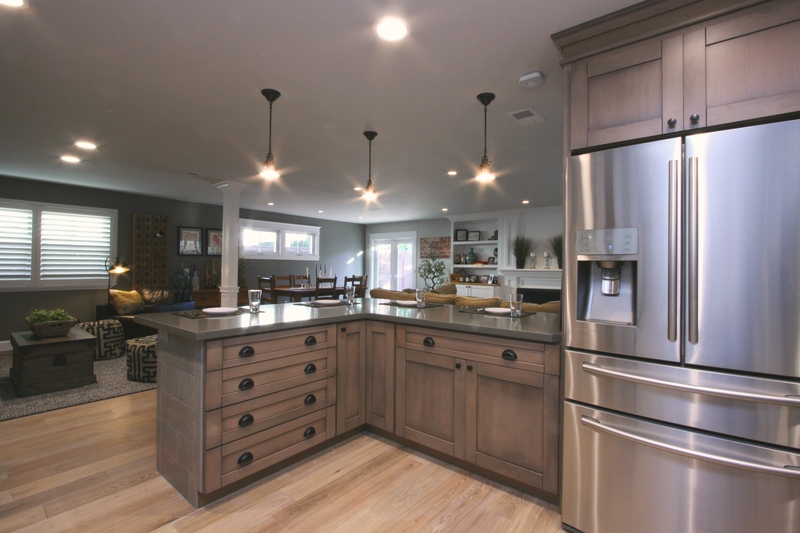 When you choose us for your home remodeling project, you gain access to construction, design and installation professionals that can help you turn your current house.. The kitchen is at the very heart of a home. This busy room should be attractive, accessible, and comfortable to be in. 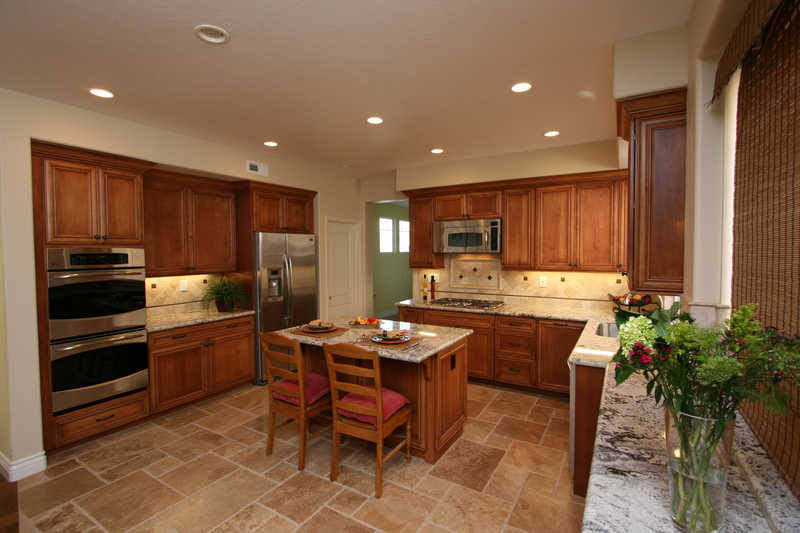 Redesigning your kitchen lets you create the space you have always dreamed of having.Kitchen design in Orange County should be hassle-free,.. 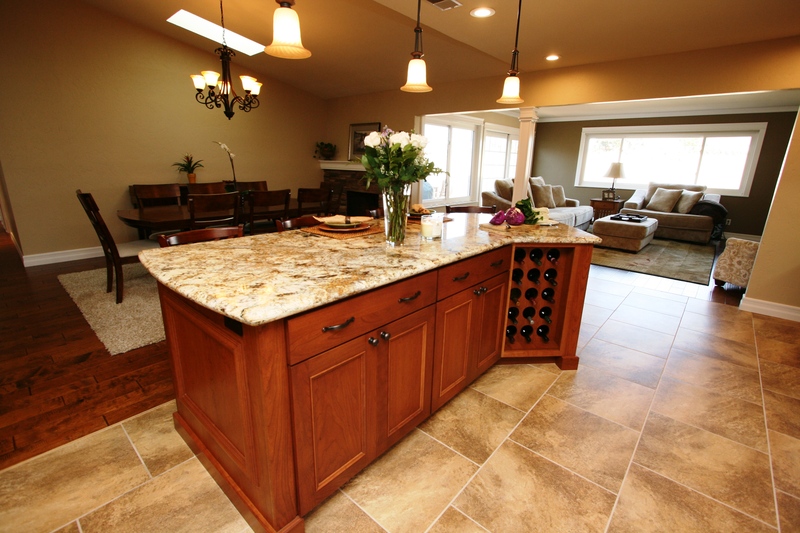 When you are searching for a premier flooring company in Orange County, look no further than cab-i-net. Our team of experts can assist with each phase of your project. 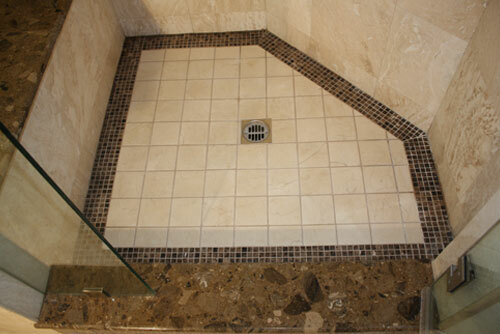 With nearly two decades of experience in Southern California, our design..